The 93rd Sutherland Highlanders were widely acknowledged to be one of the most “Highland” of the Highland regiments. It’s been claimed that shortly before the Crimean War in 1854, only 30 of its members were not born in Sutherland, Inverness-shire or Ross-shire. 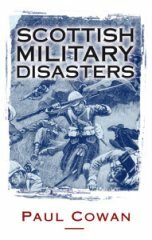 But only 16 years earlier, a snapshot of the regiment when it arrived in Canada in 1838 paints a different picture. 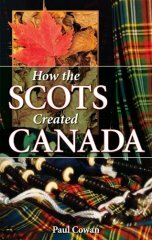 Of 591 “other ranks” landed at Halifax in Nova Scotia 242 were born in the old Highland Counties of Caithness, Sutherland, Ross and Cromarty, Inverness-shire and Nairnshire. Caithness supplied the largest contingent, 80 men; Sutherland, 55, Ross and Cromarty, 46; and Inverness-shire 49. The second-largest contribution to the regiment came from Aberdeenshire, 73 men. 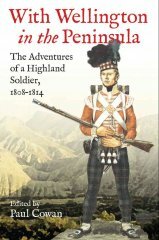 Fife supplied 42 members of the regiment, while Lanarkshire, which included Glasgow, contributed 34, Elgin and Moray, 40, and Perthshire, 33. The regiment counted seven Englishmen and two Irishmen in its ranks. Seven soldiers gave no place of birth and were recorded as being born “in the regiment”, the sons of soldiers and their wives. More than half of the men, 381 out of 591, were listed as farm workers or labourers on enlistment. Of the 210 recruits who listed a trade, 64 were weavers, 32 were shoemakers and 26 were tailors. One man listed himself as a hairdresser and two as pipers. Just short of half the soldiers in 1838, a total of 255, had less than five years service, and only 30 had more than 14 years with the colours. Their average age was just short of 25 years old and the average height was 5’8”. 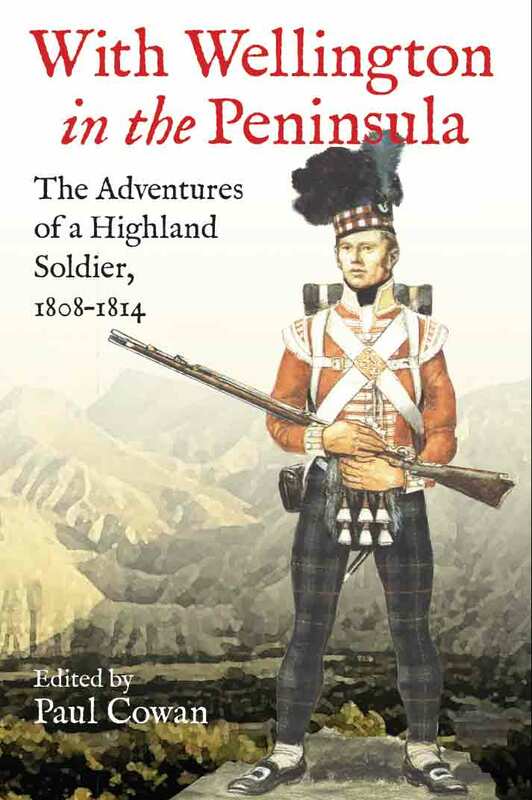 Five years after the Crimean War, in March 1861, the 93rd Sutherland Highlanders reported 92 Englishmen and 100 Irishmen out of a total of 1304 other ranks. Out of 51 officers, 29 were Scots, 18 were English and four were Irish.